The Ebola outbreak in West Africa might be a resurfacing of Zaire’s Ebola infection spread, where the US Central Intelligence Agency was suspected to be involved with, an American investigative journalist says. “When you look at the original outbreak of the Ebola in 1976 in Zaire,” Wayne Madsen told Press TV. “In 1980 we saw the outbreak of HIV in Zaire and Angola where the CIA was operating,” he said on Monday. 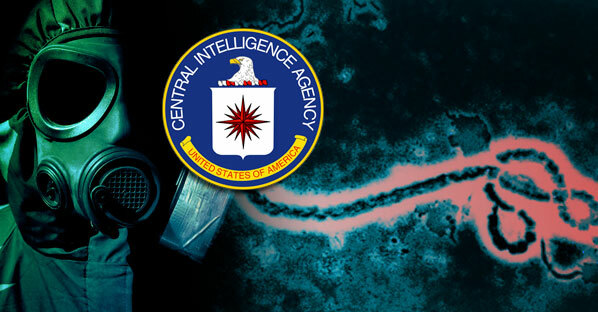 “I think what we need to see is an investigation of how intense the CIA biological warfare program was in Zaire and Angola between 1976 and 1980, and what has hit in Sierra Leon and other countries is the Zaire strain of Ebola,” he said. Note: Zaire is now know as the Democratic Republic of Congo. Video at link.